Ultra Vision films are a very high-end window film offering maximum visibility while letting in more light than the other solar control films. 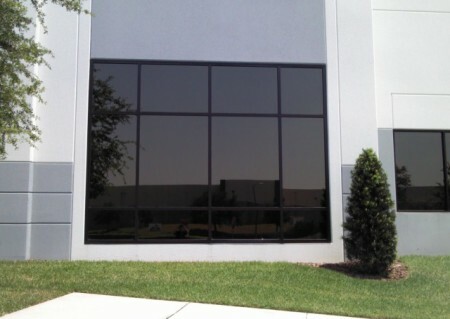 Ultra Vision films eliminate much of the heat gain and 99% of the damaging UV rays. 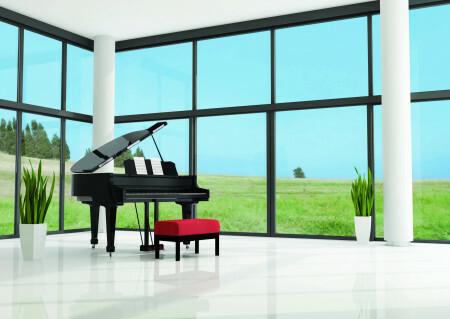 This film also reduces the infrared spectrum coming in through the glass. 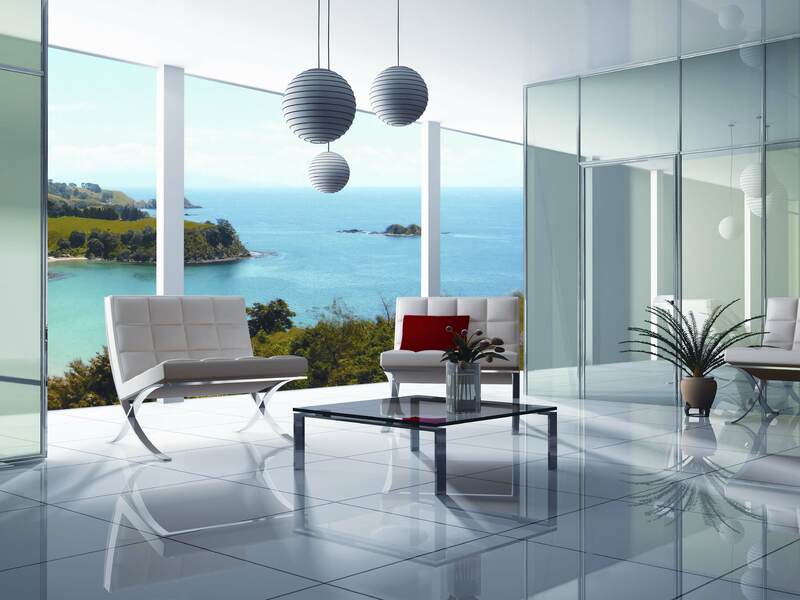 Ultra Vision film is perfect for maintaining lake views, ocean views, and cityscapes.